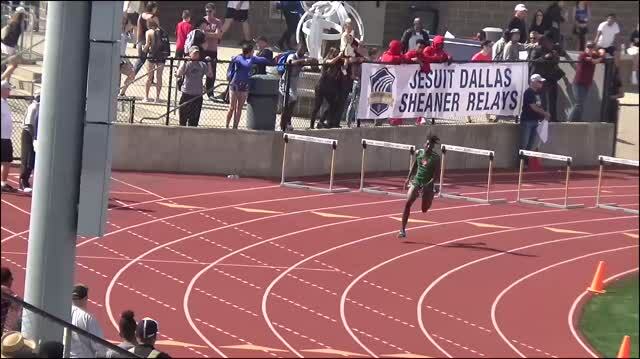 See who will be competing and in what events at the 2018 Jesuit-Shener Relays on the girls side. 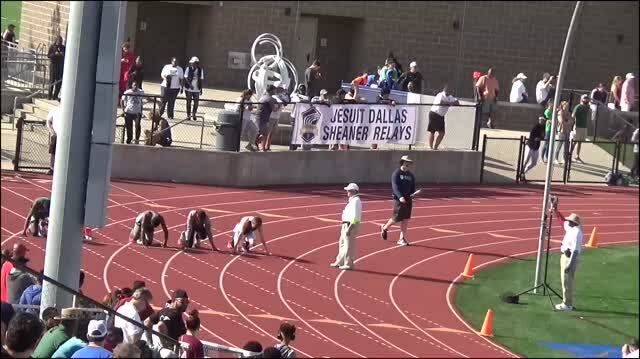 The Jesuit-Sheaner Relays paves the paths for Texas athletes to make the state meet and win state titles. 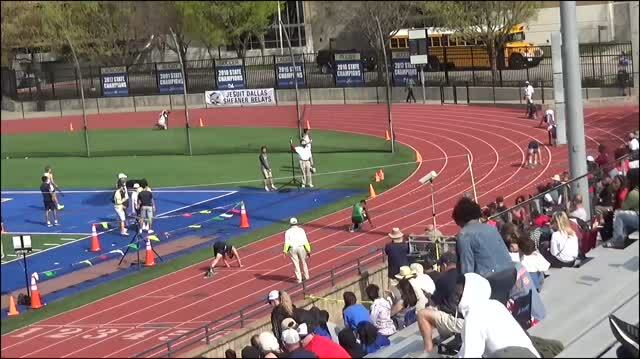 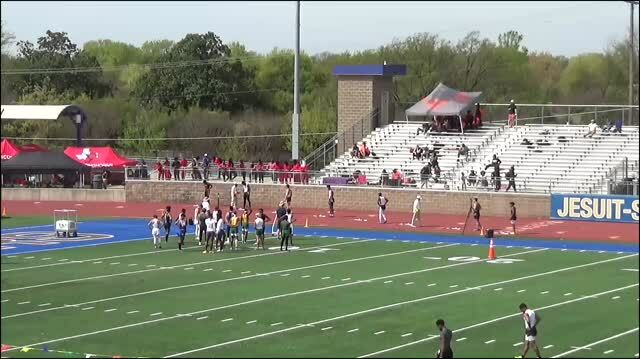 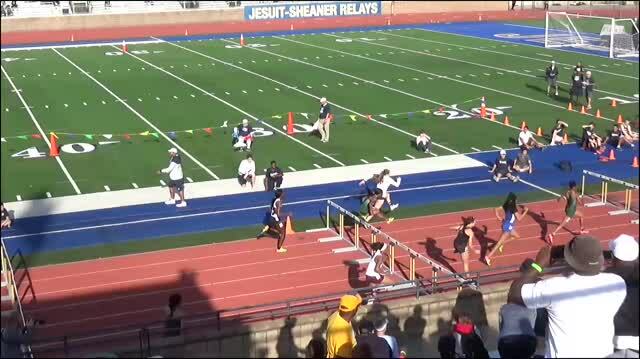 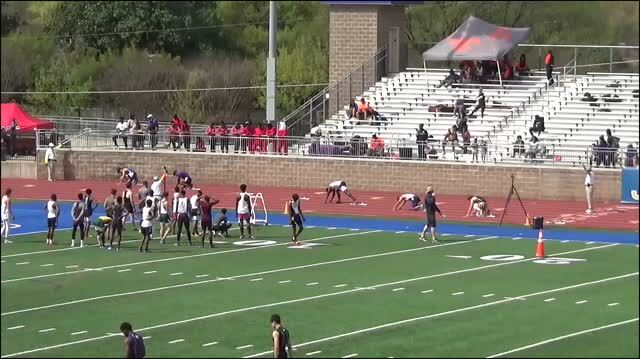 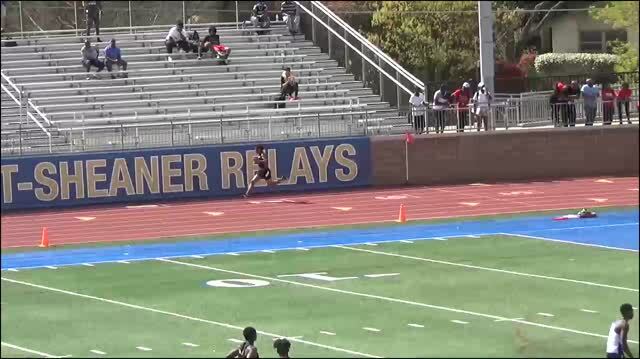 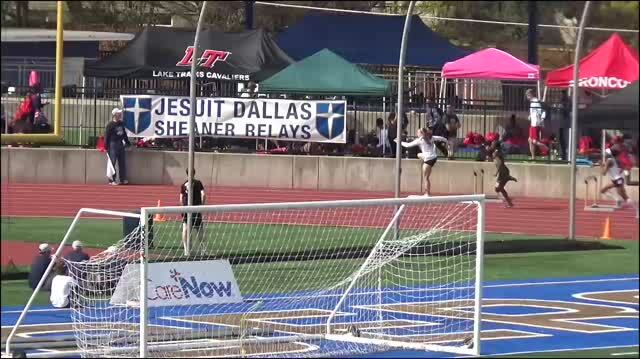 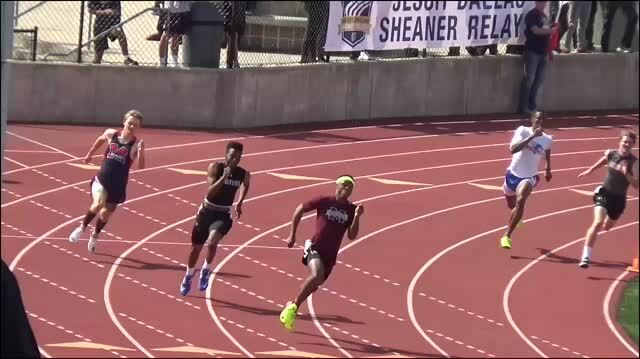 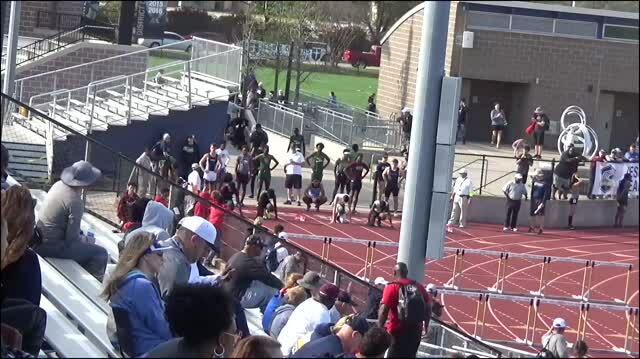 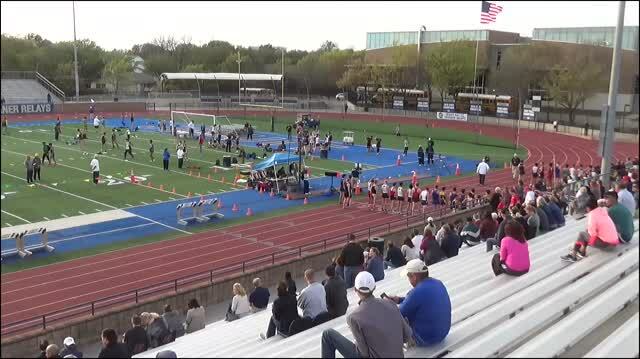 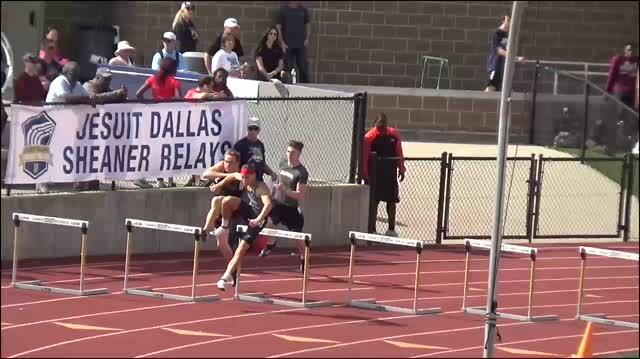 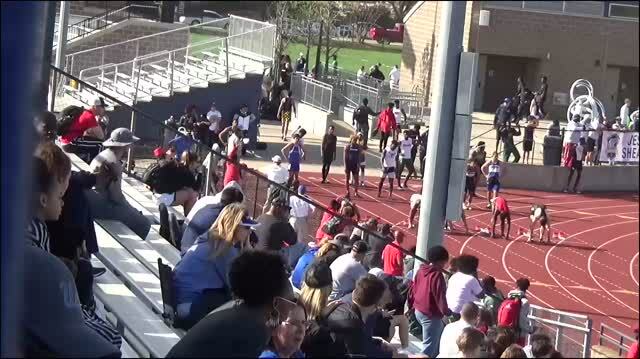 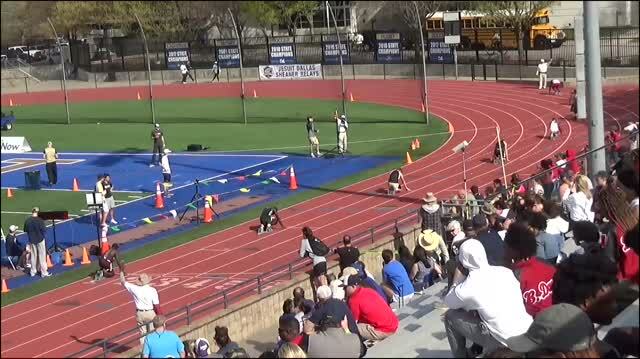 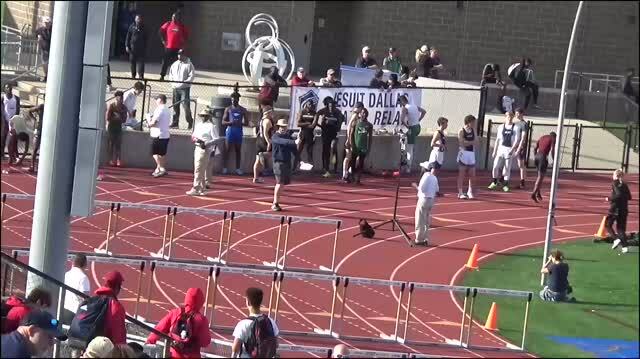 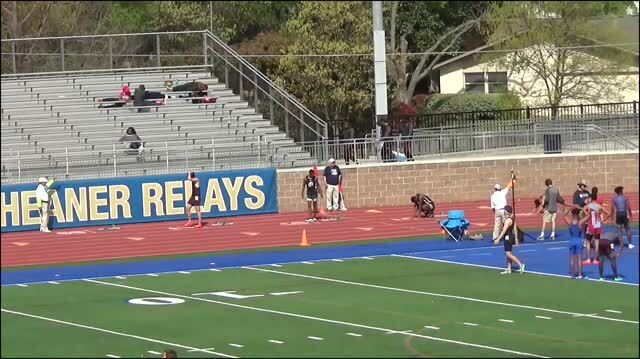 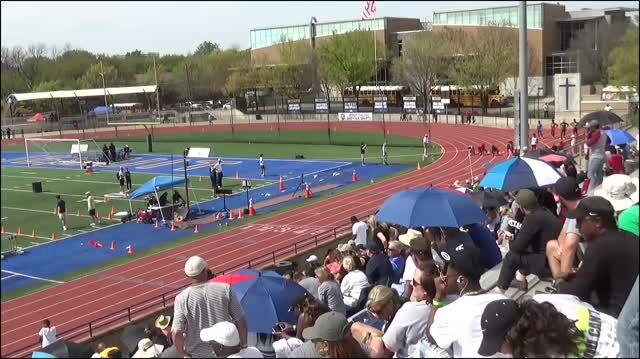 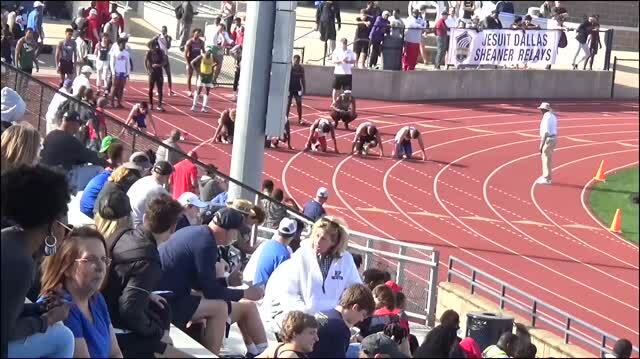 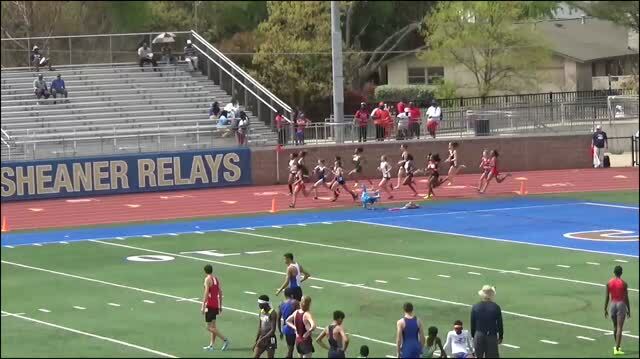 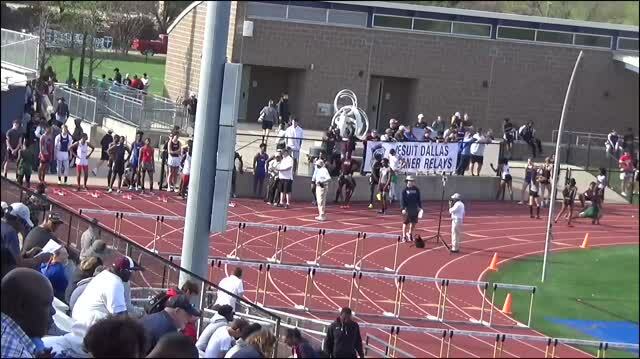 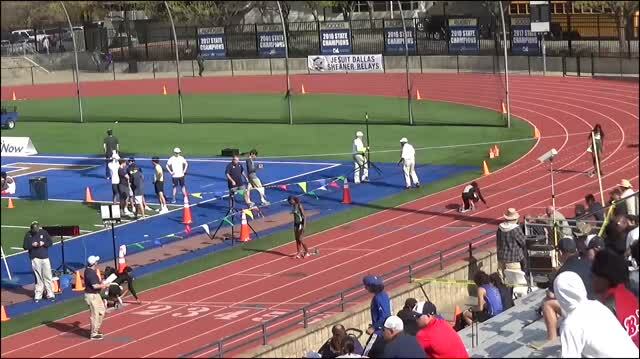 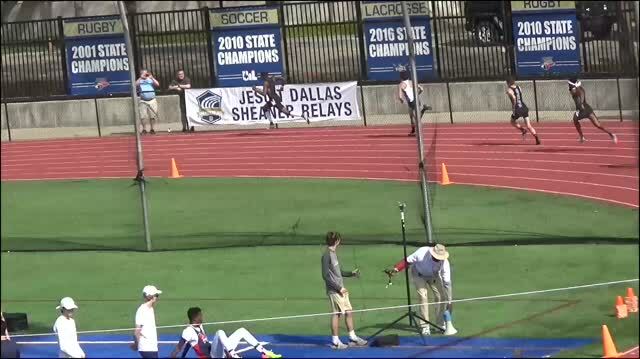 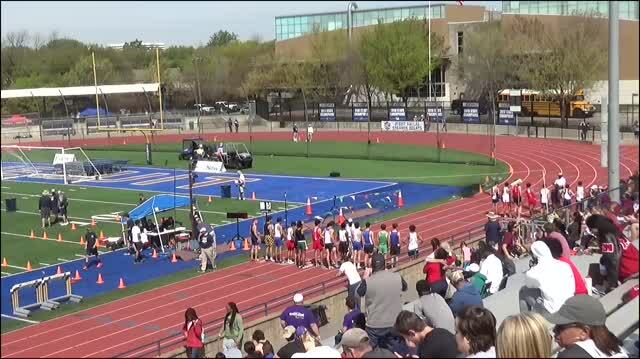 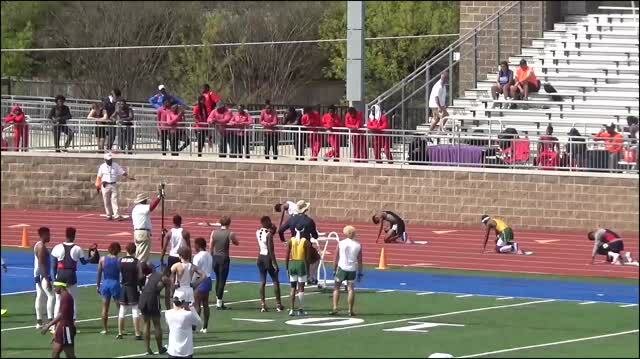 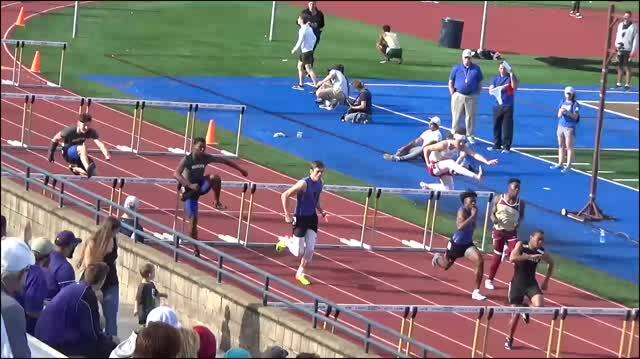 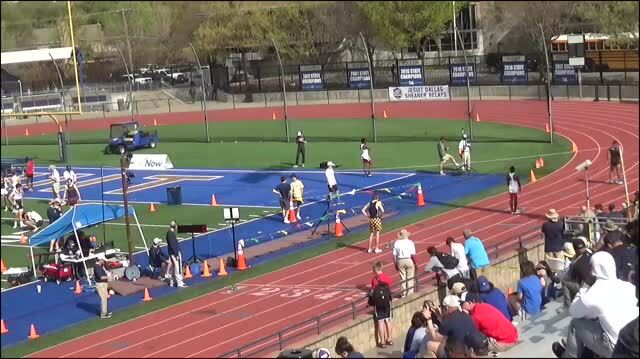 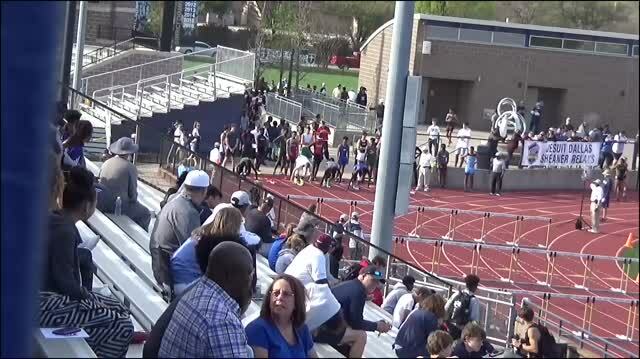 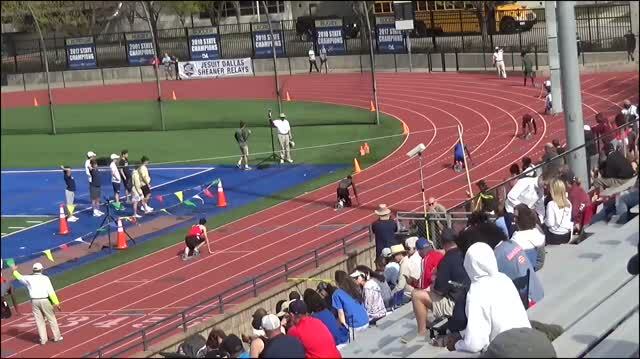 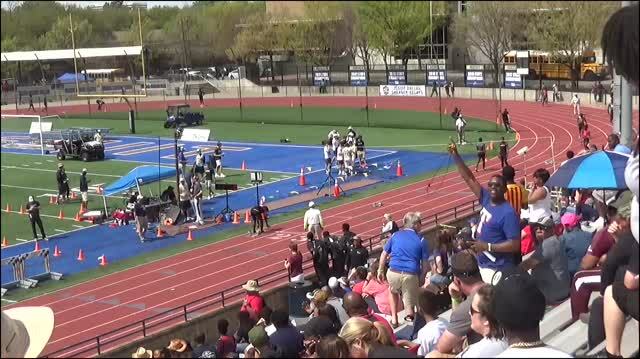 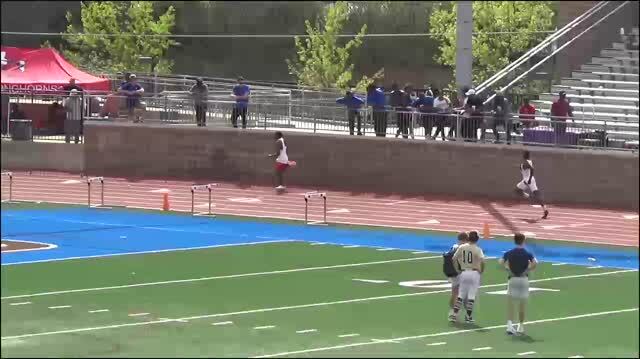 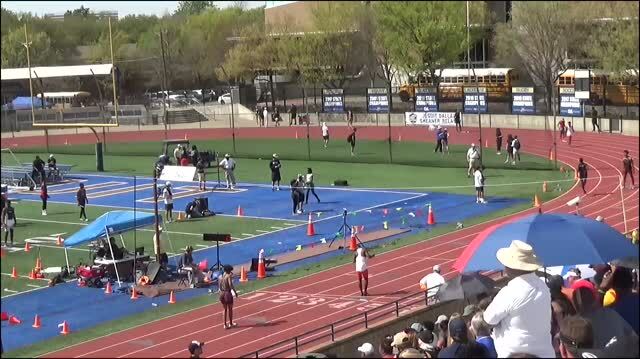 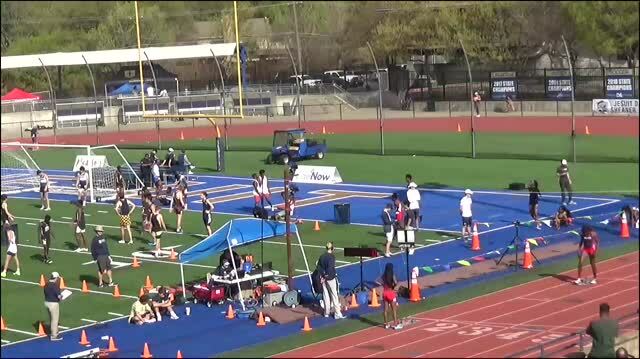 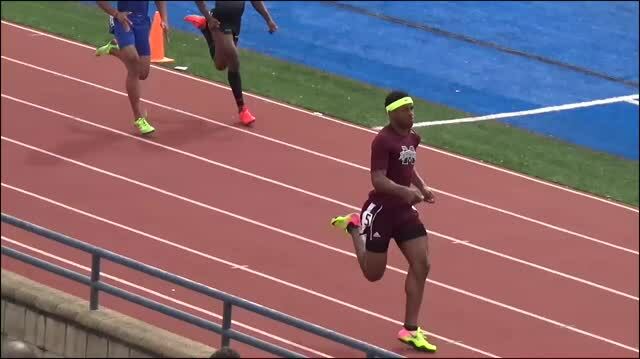 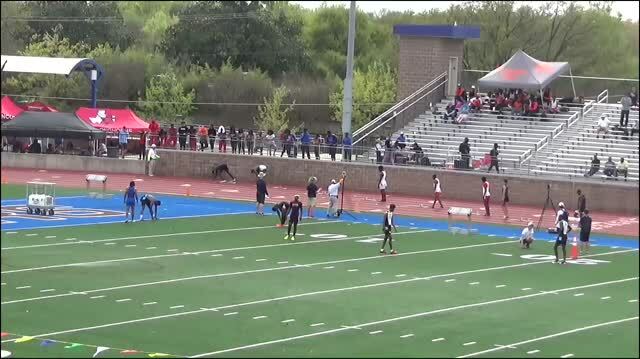 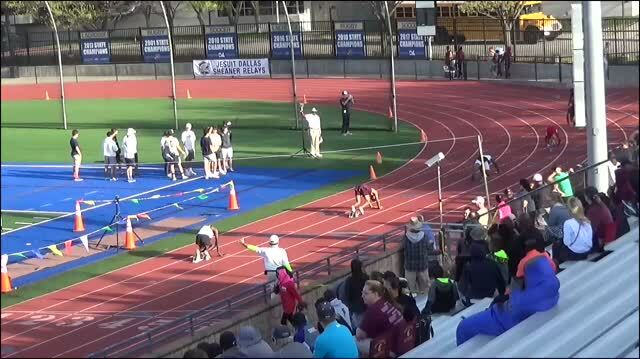 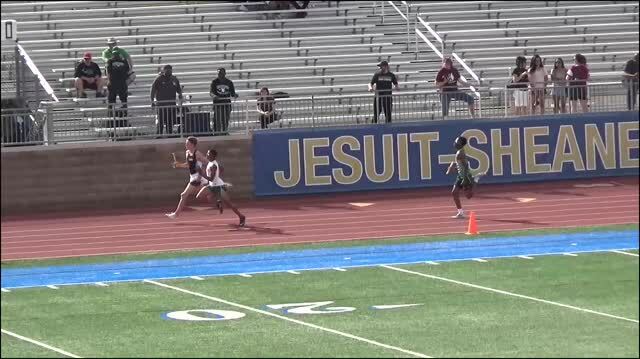 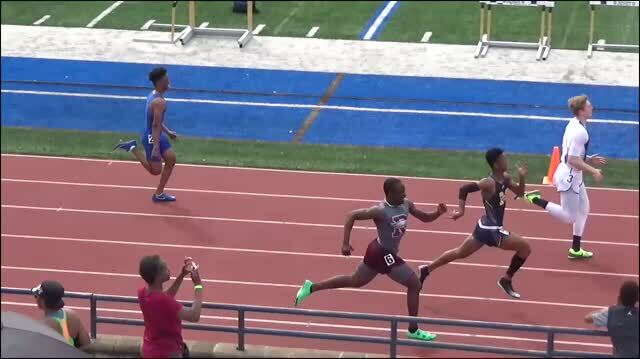 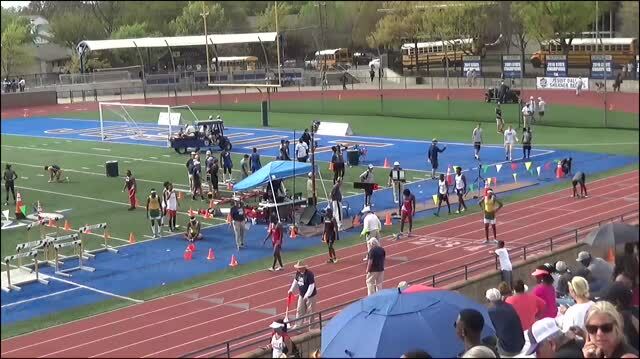 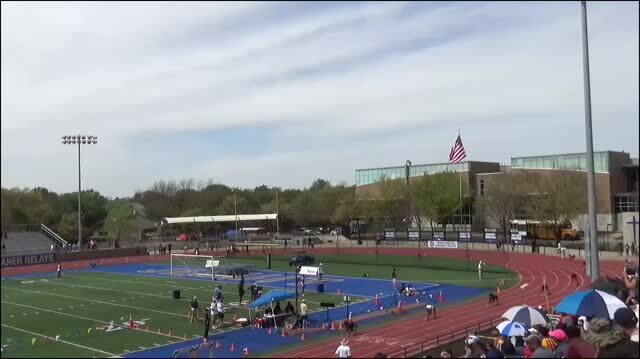 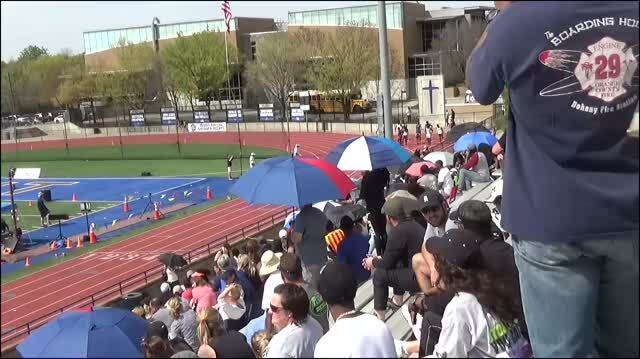 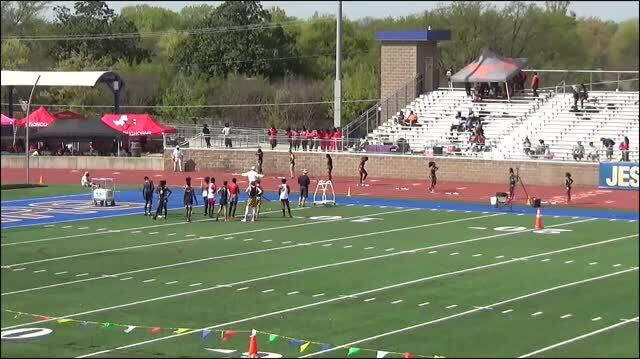 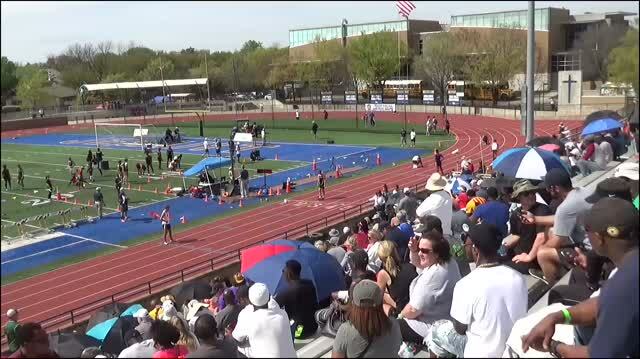 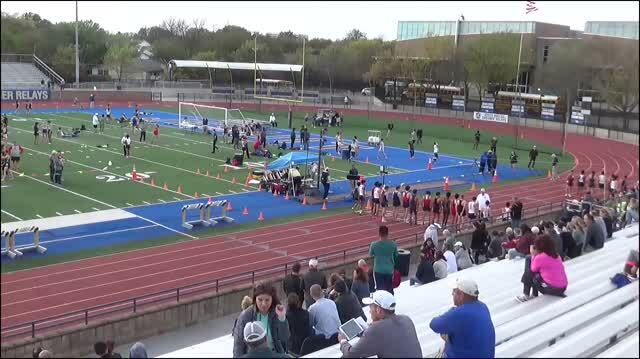 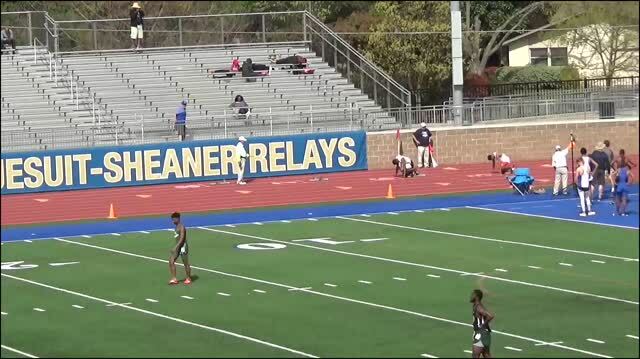 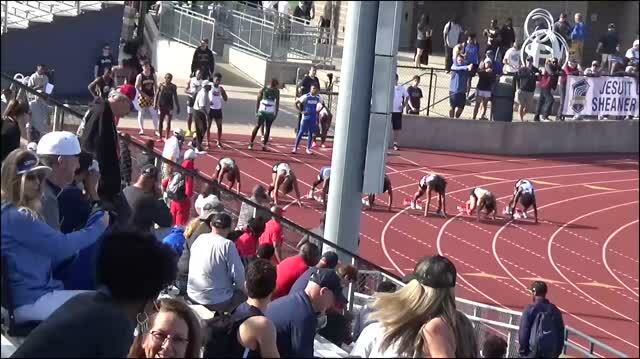 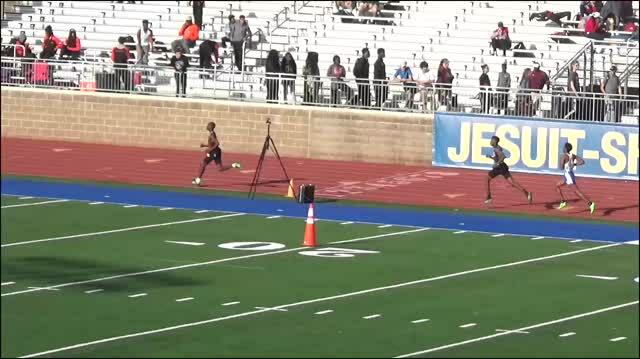 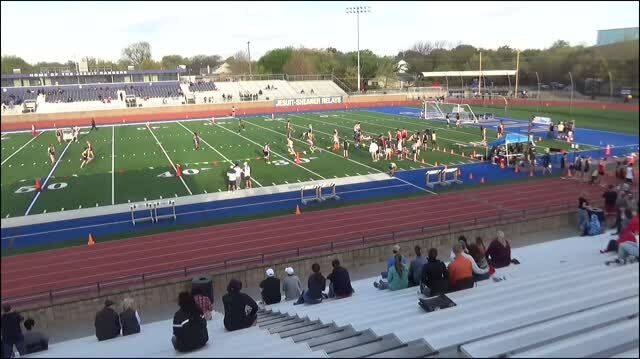 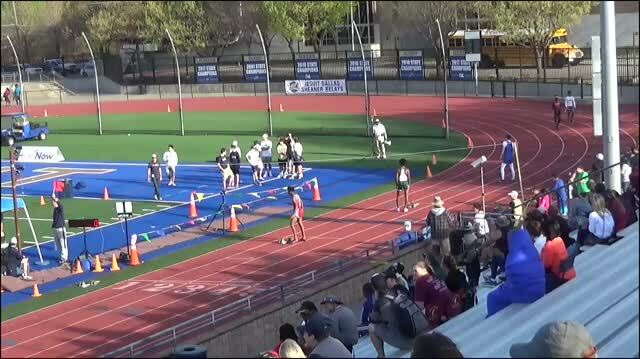 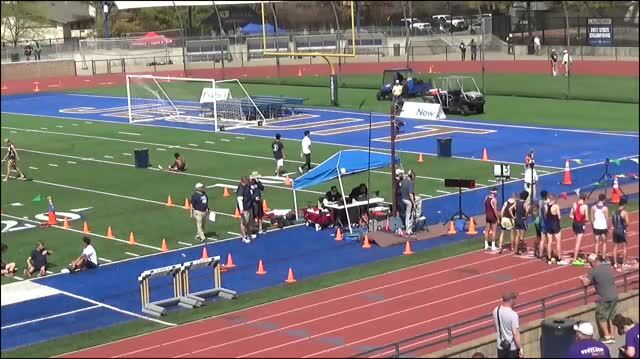 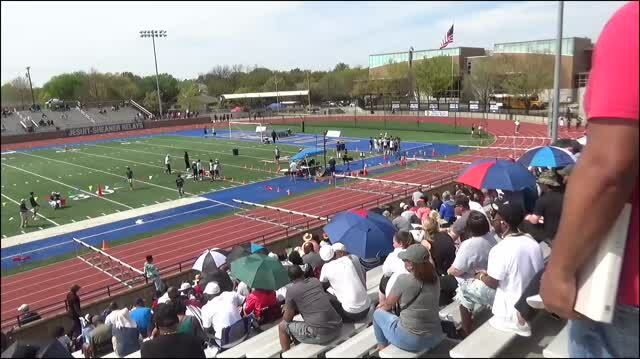 Watch some of the best track and field athletes at the 2018 Jesuit-Sheaner Relays in Dallas, Texas. 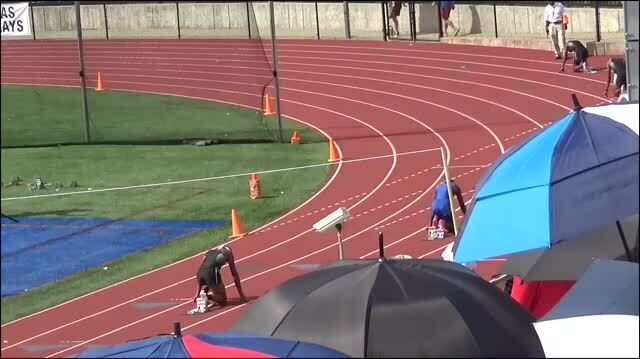 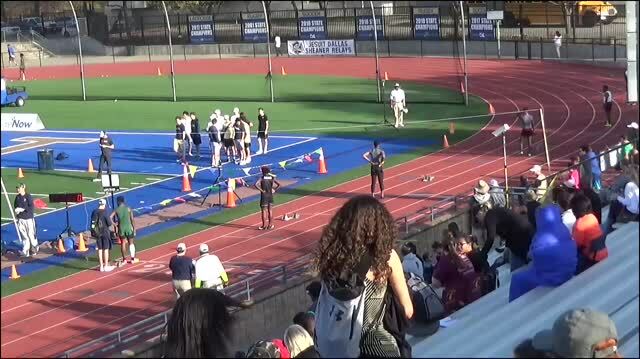 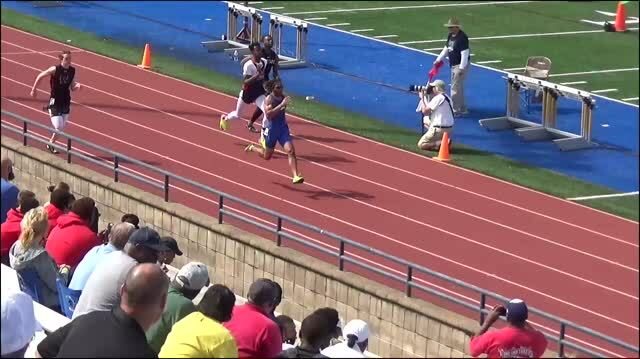 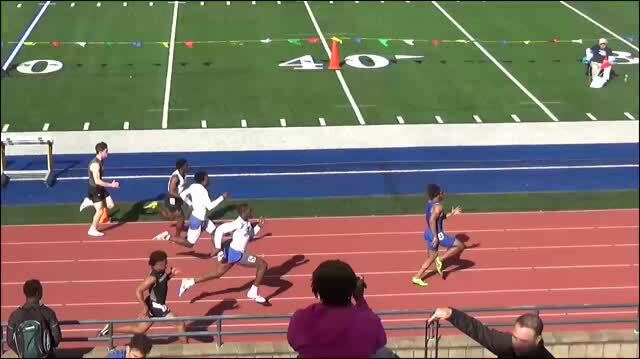 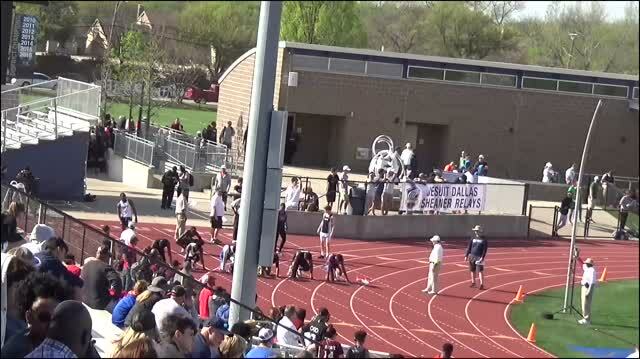 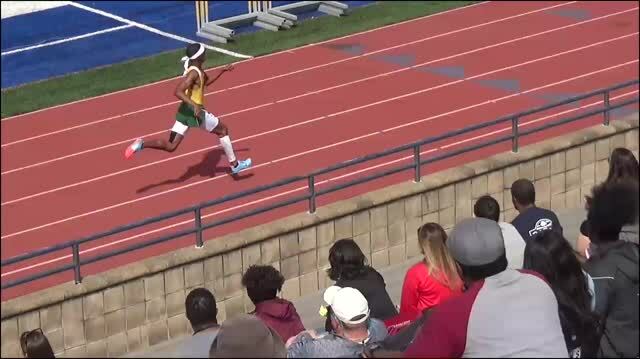 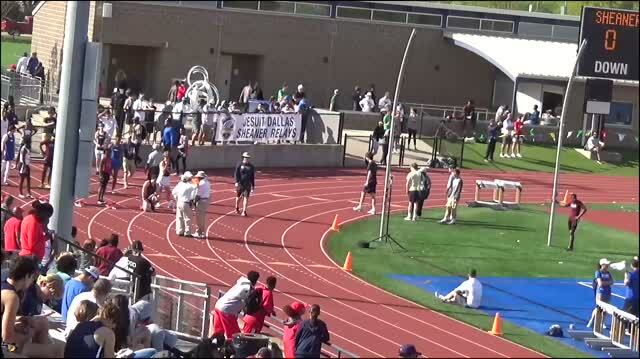 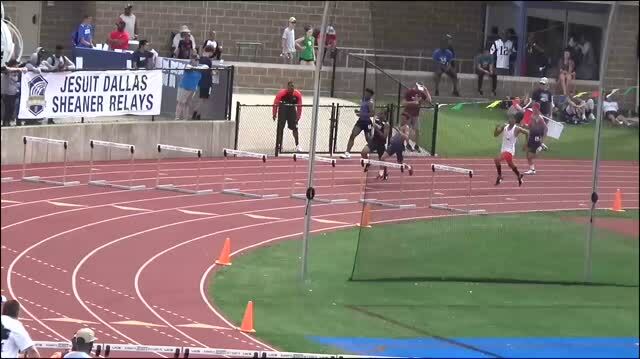 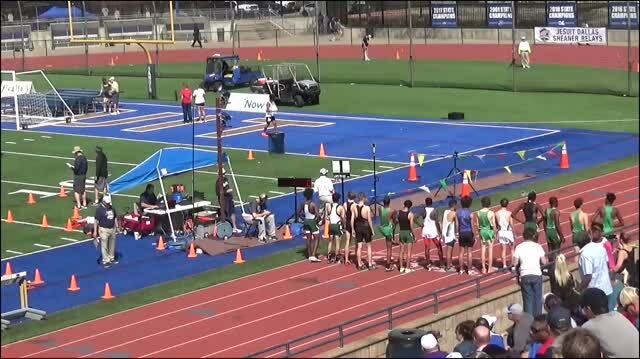 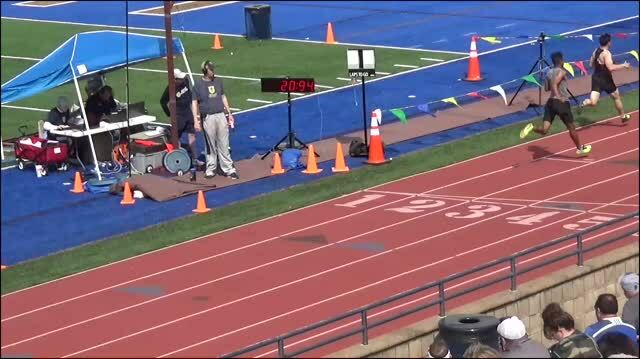 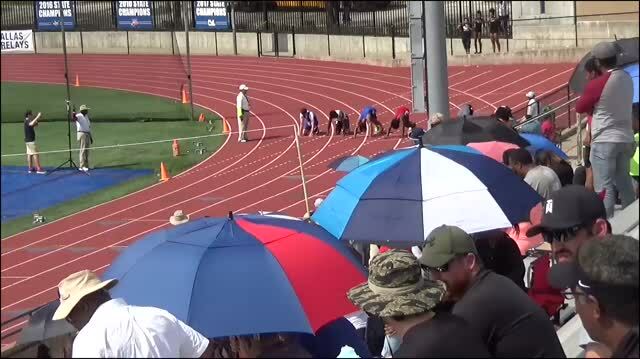 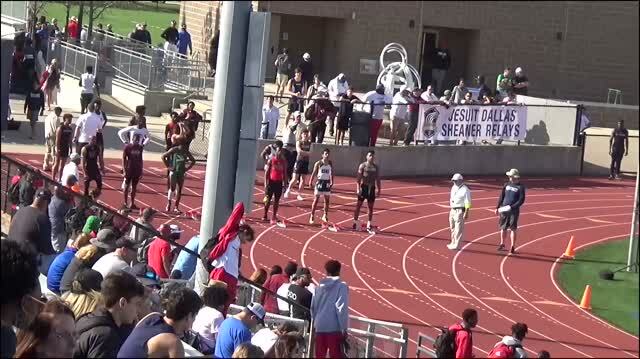 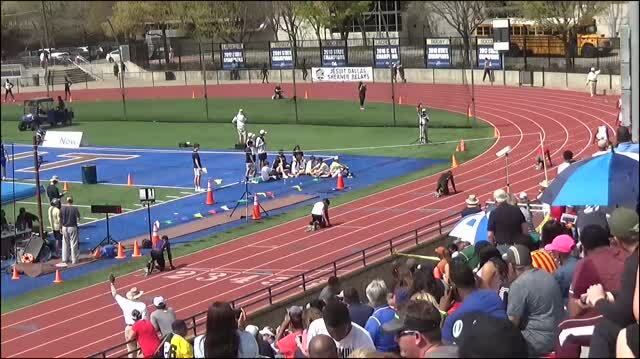 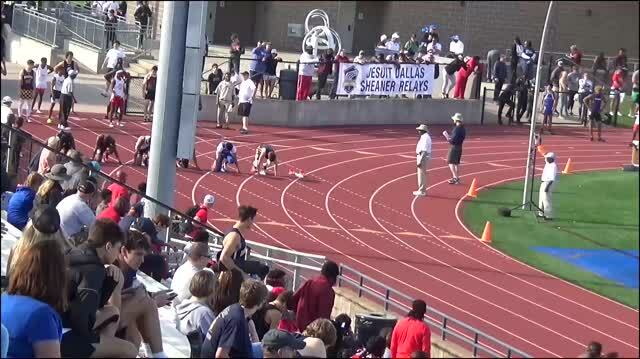 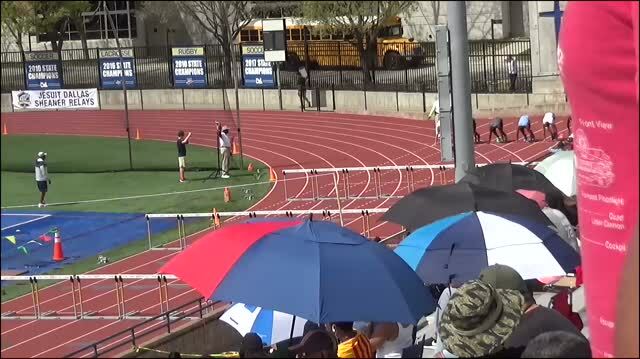 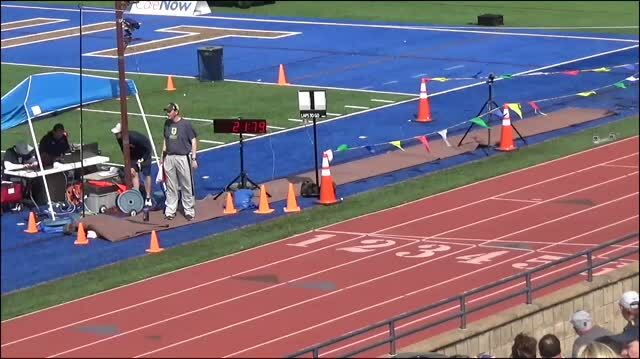 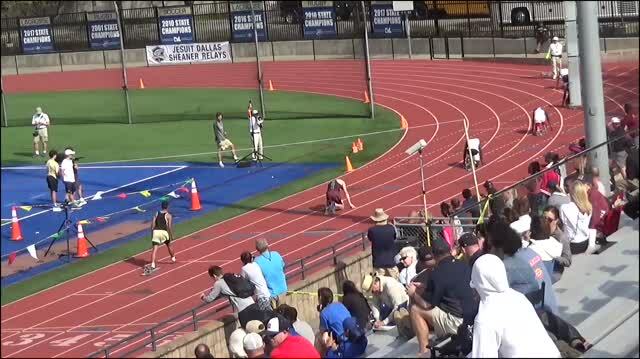 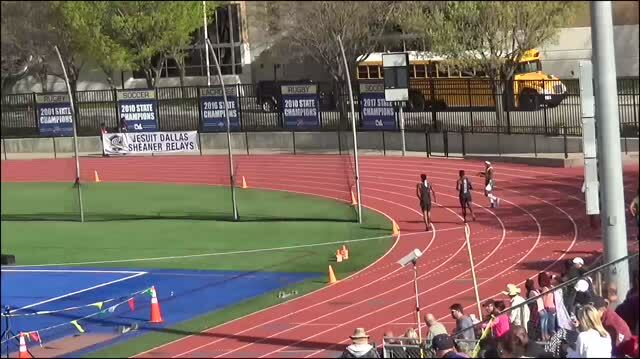 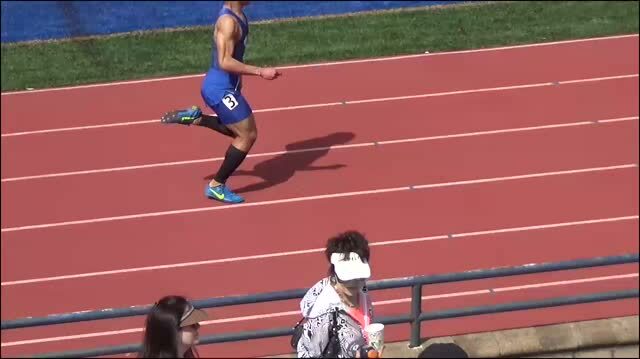 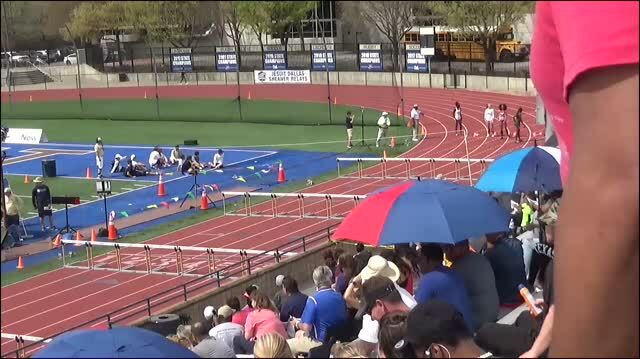 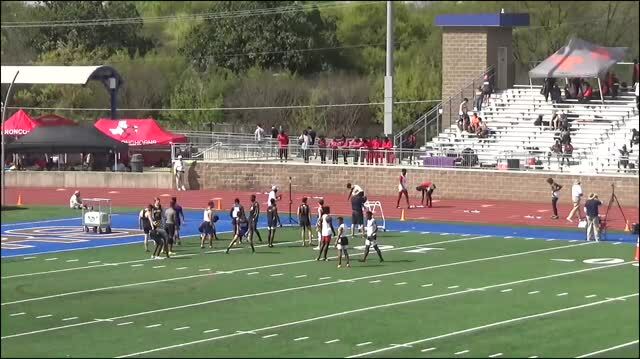 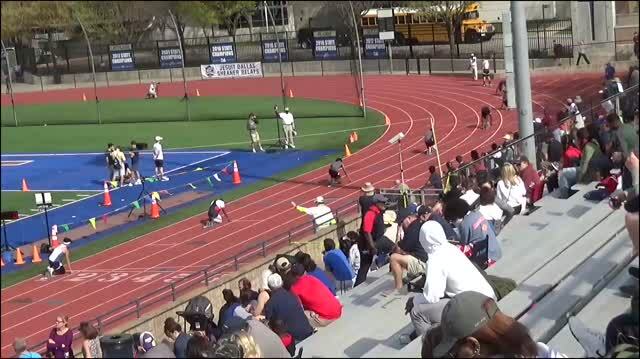 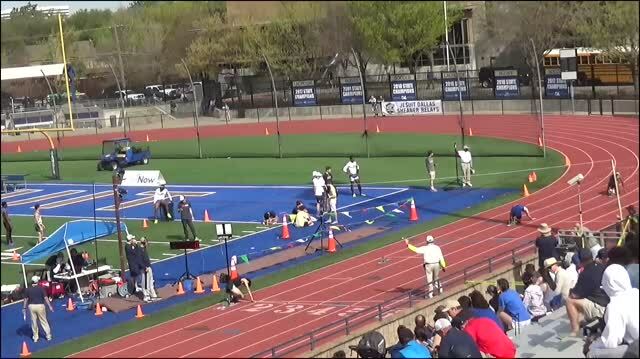 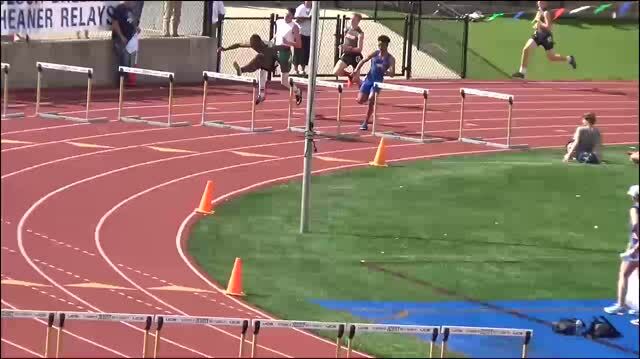 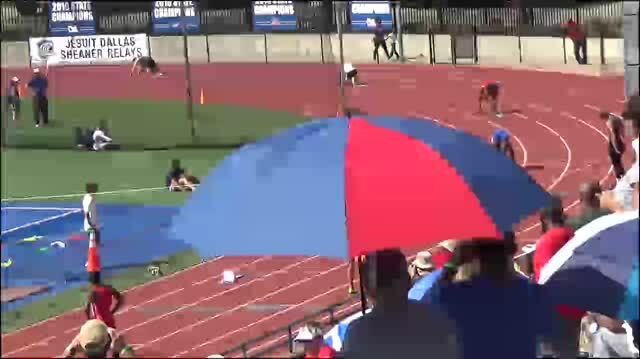 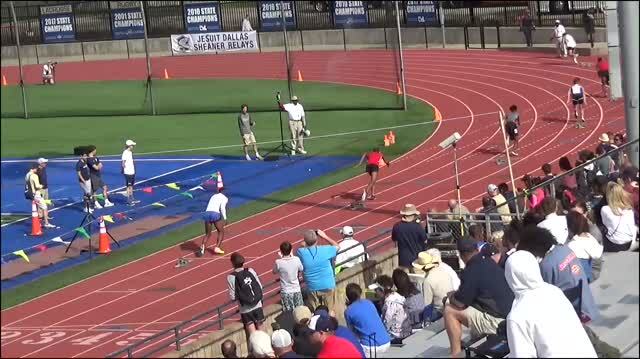 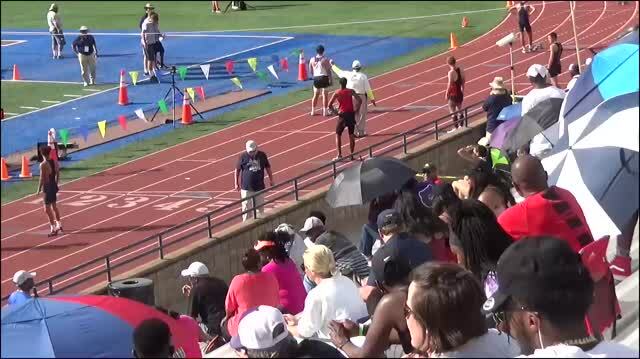 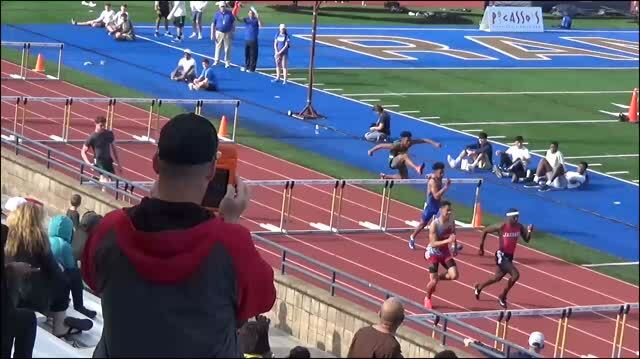 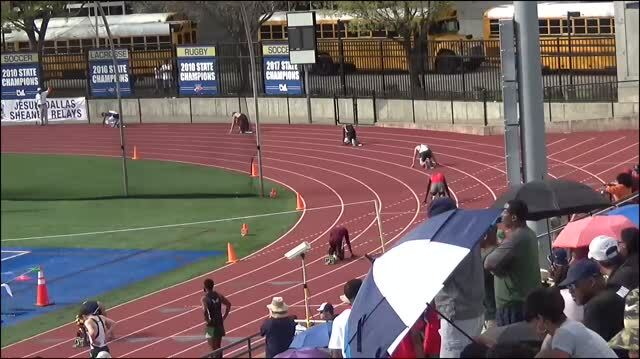 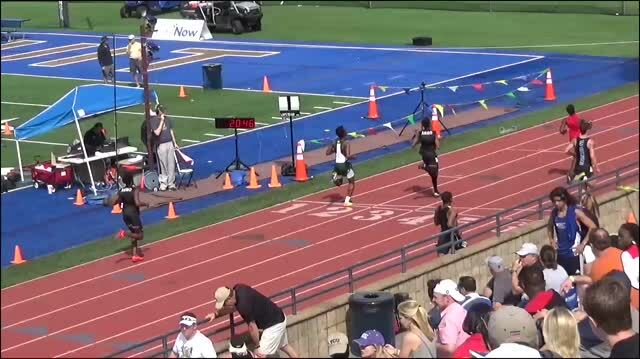 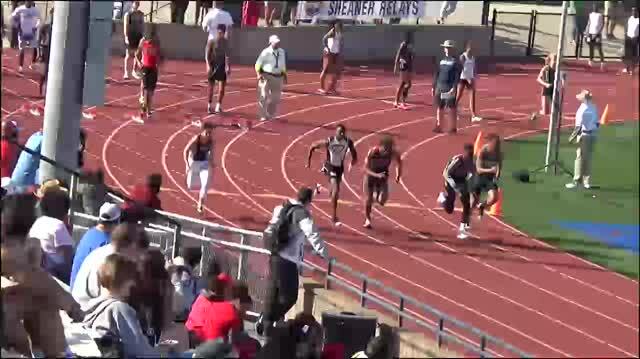 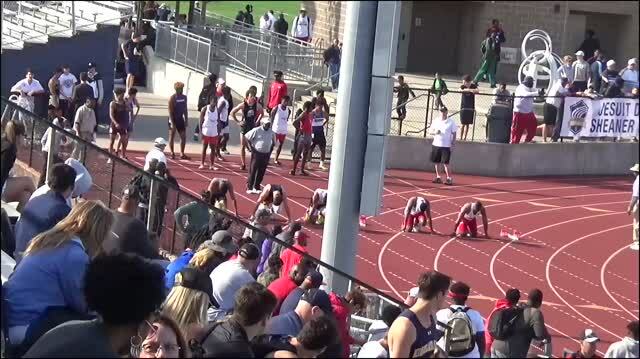 Watch last year's dramatic boys 4x400 relay finish. 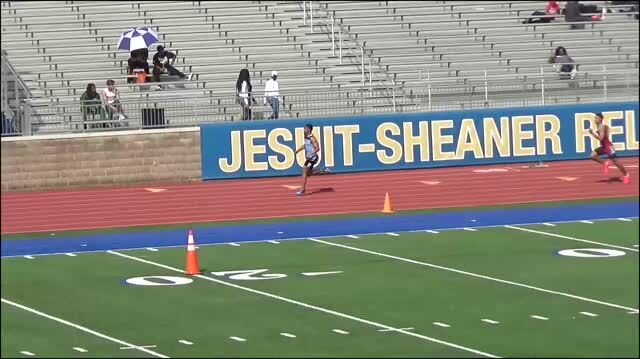 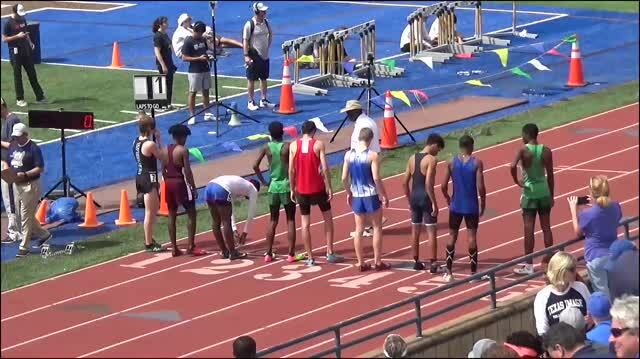 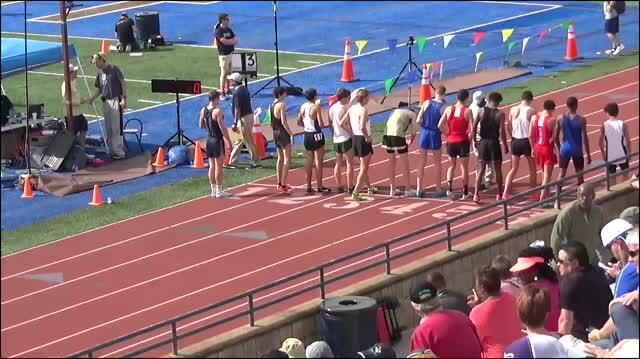 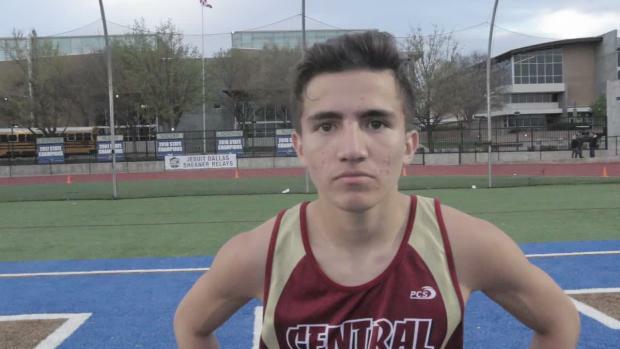 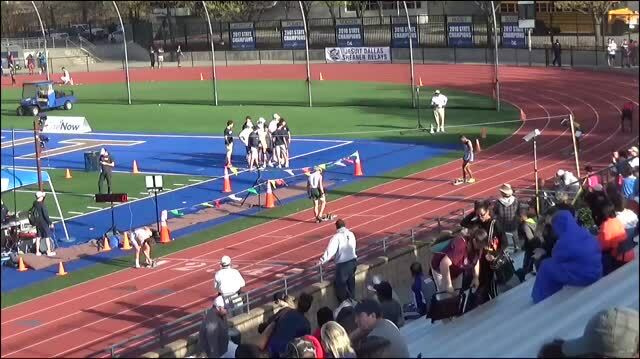 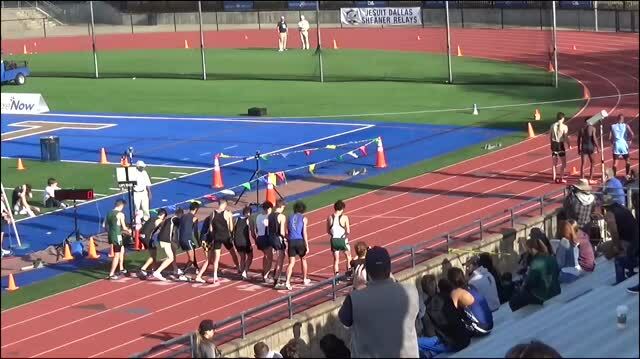 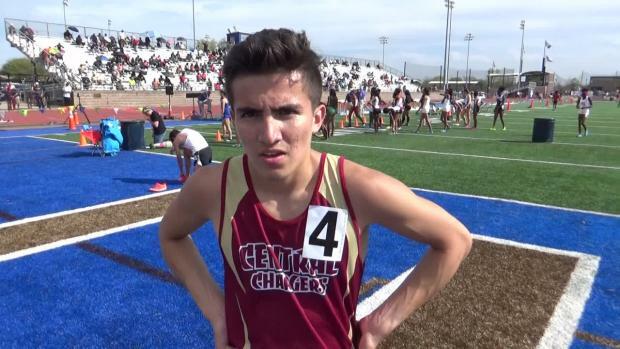 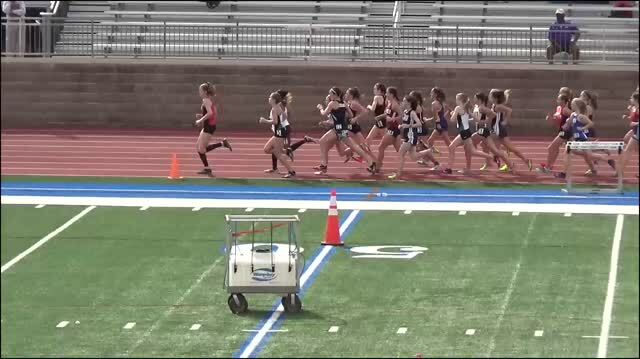 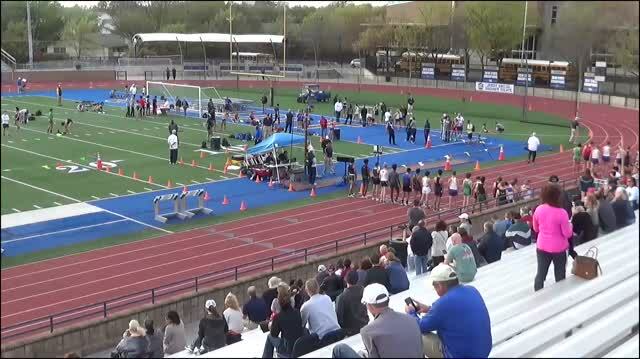 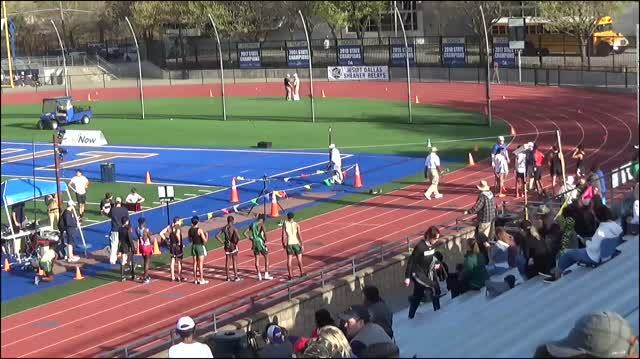 Watch two of Texas' best distance guys go at it in an entertaining 3200m race at Jesuit-Sheaner. 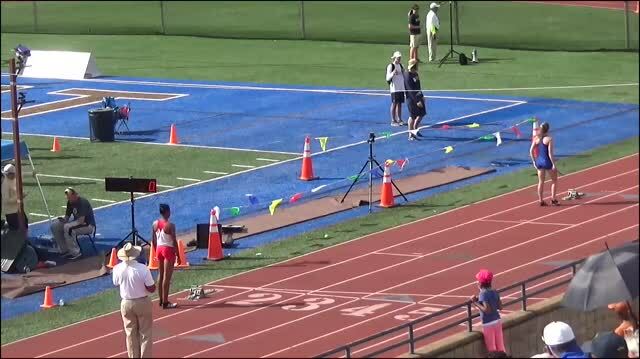 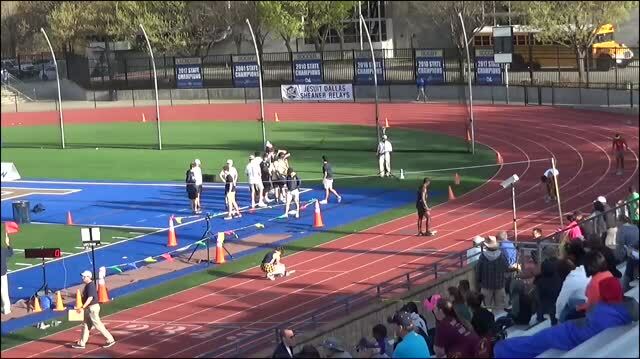 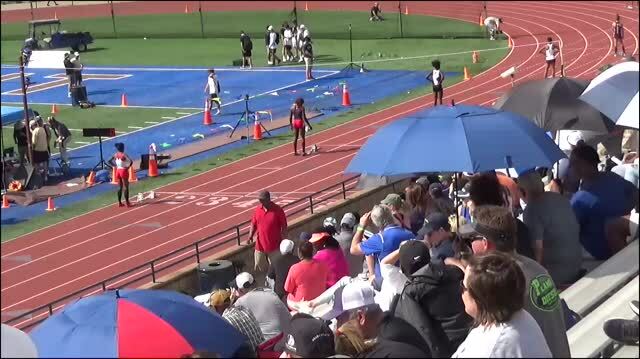 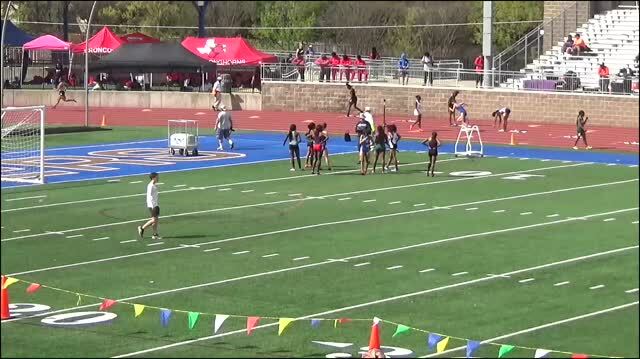 Watch these girls run a blazing fast 400m preliminary heat. 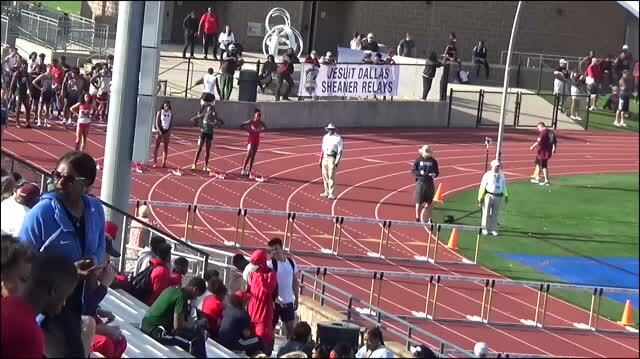 Texas #1 DeSoto keeps getting faster and faster. 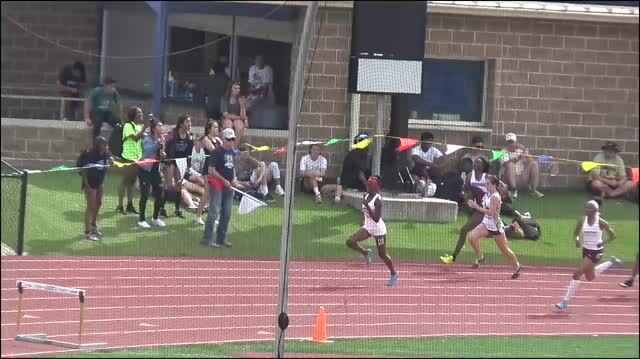 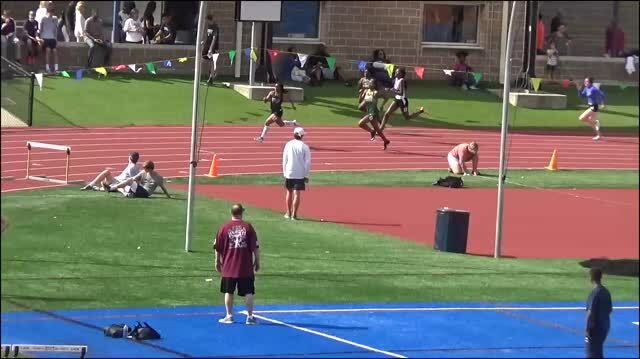 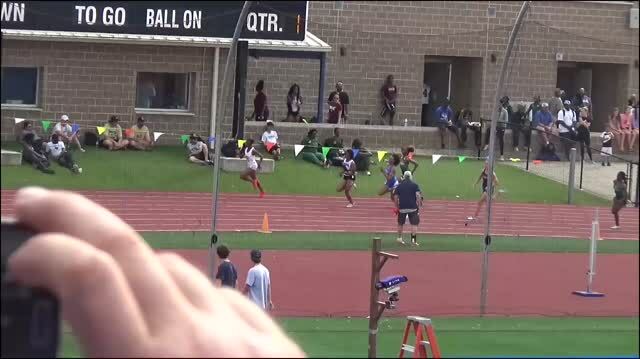 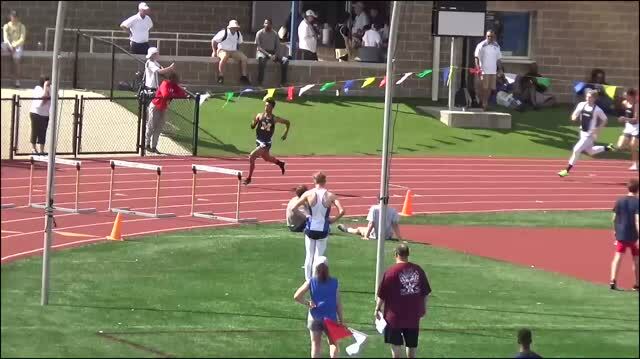 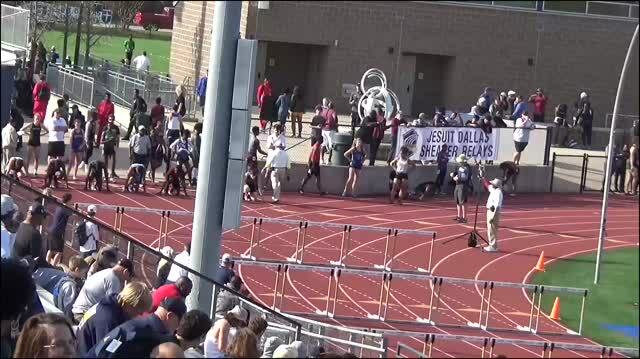 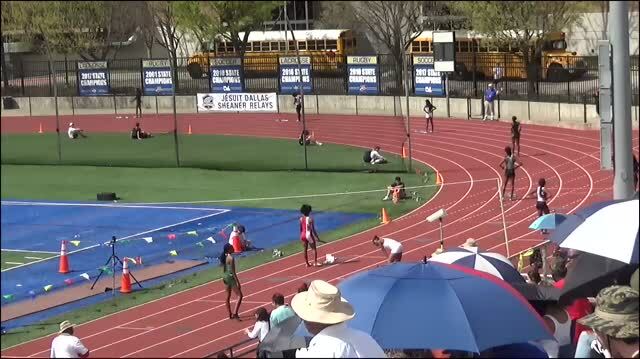 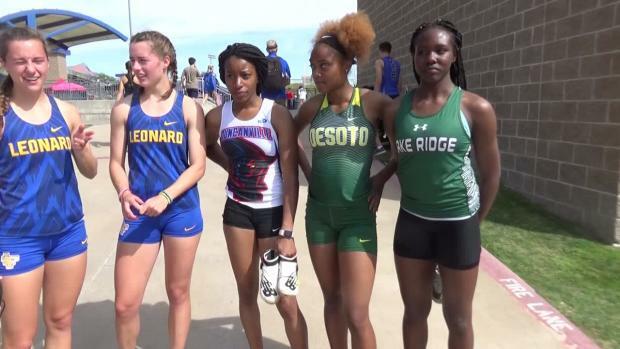 Watch the DeSoto girls cruise to a new meet record and US #1 1:35. 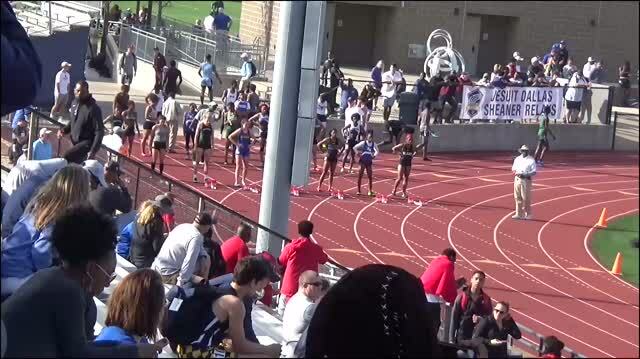 4x200 relay. 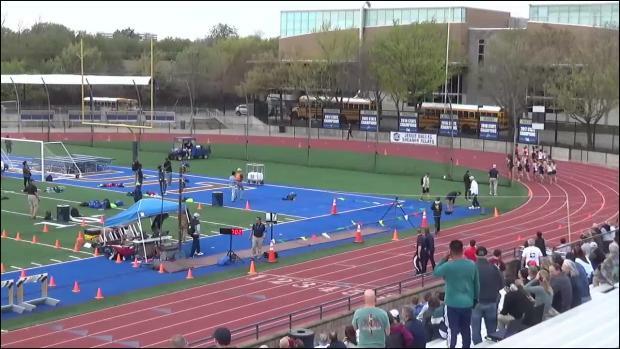 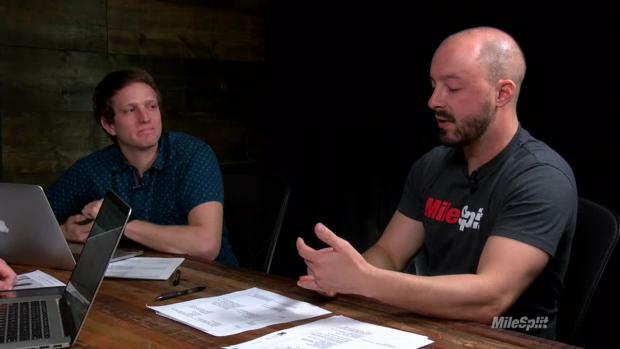 Check out the awesome shots by Stuart Kantor.